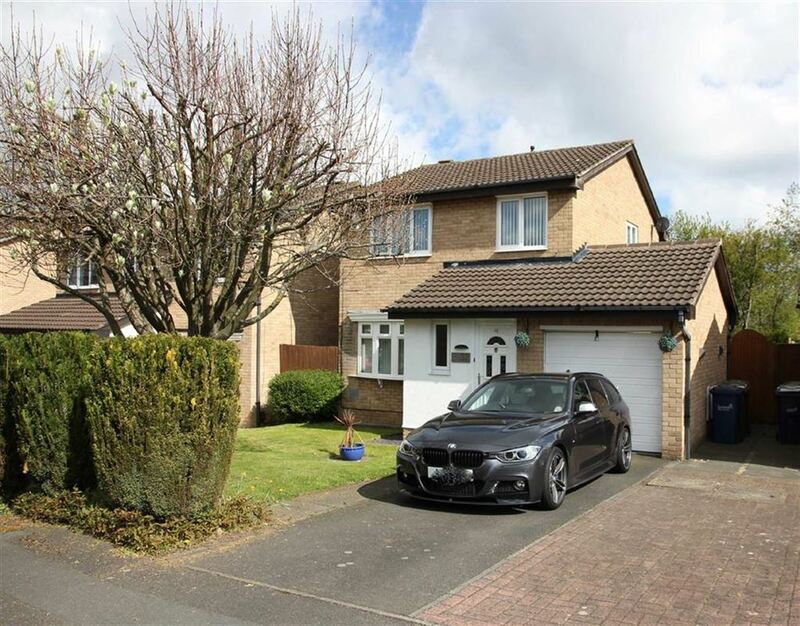 A PERFECT PLACE TO LIVE This three bedroom detached property briefly comprises of lounge open plan into dining room, new modern kitchen and open plan sun room with velux windows letting in loads of natural light. 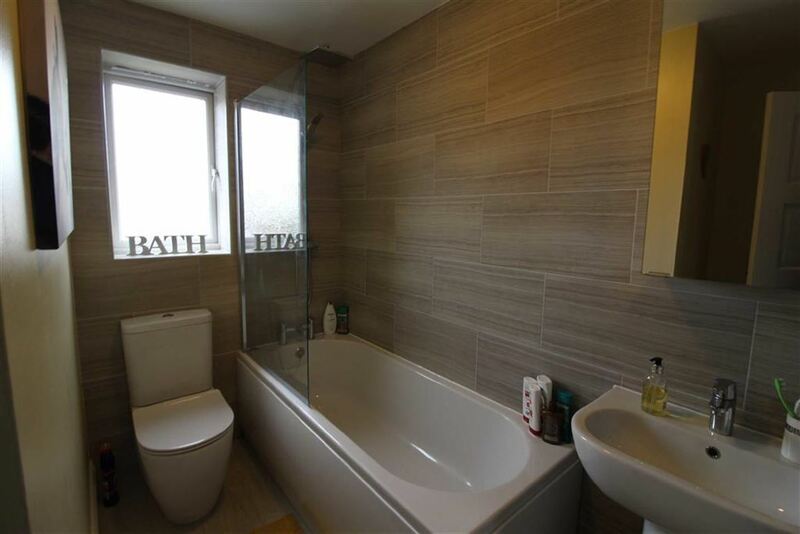 Upstairs has three good sized bedrooms, master with en-suite and family bathroom. 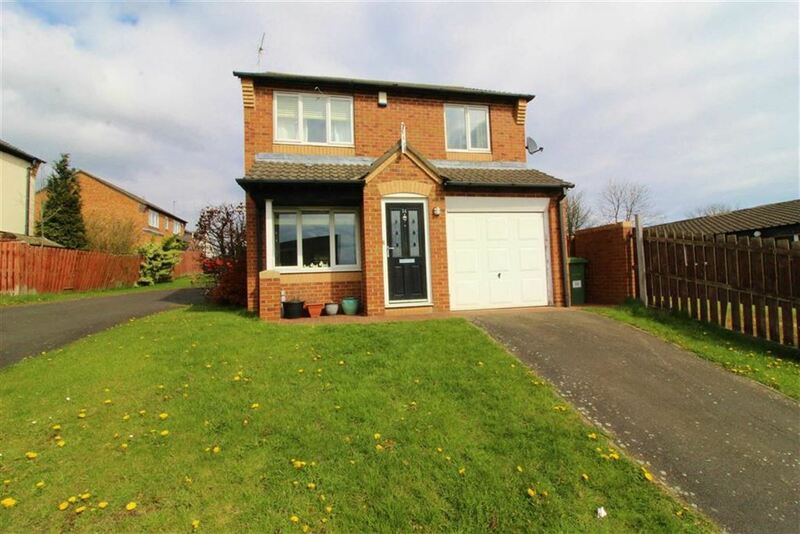 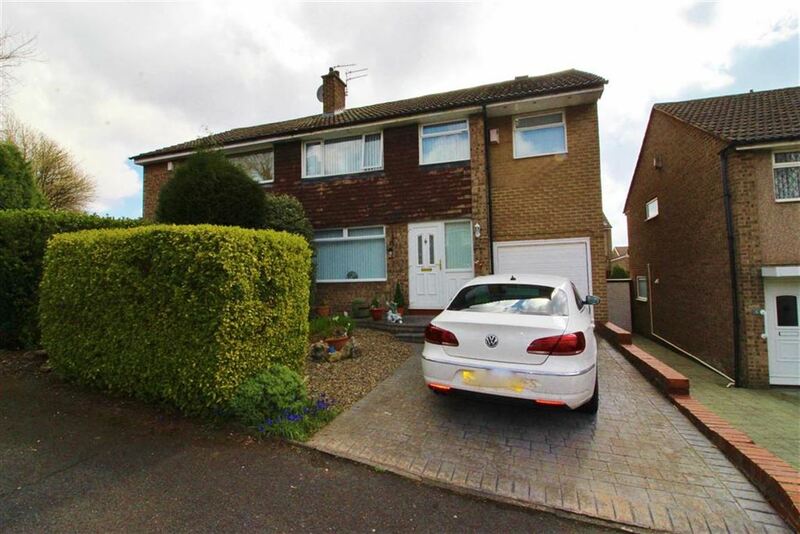 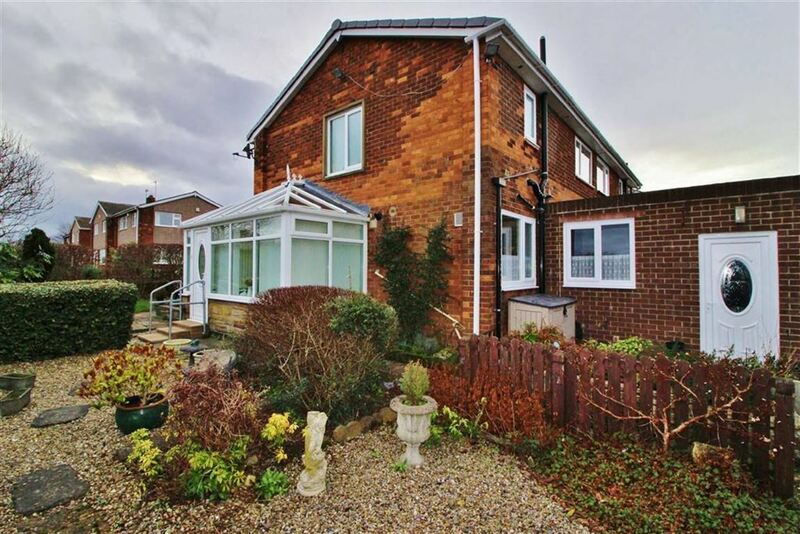 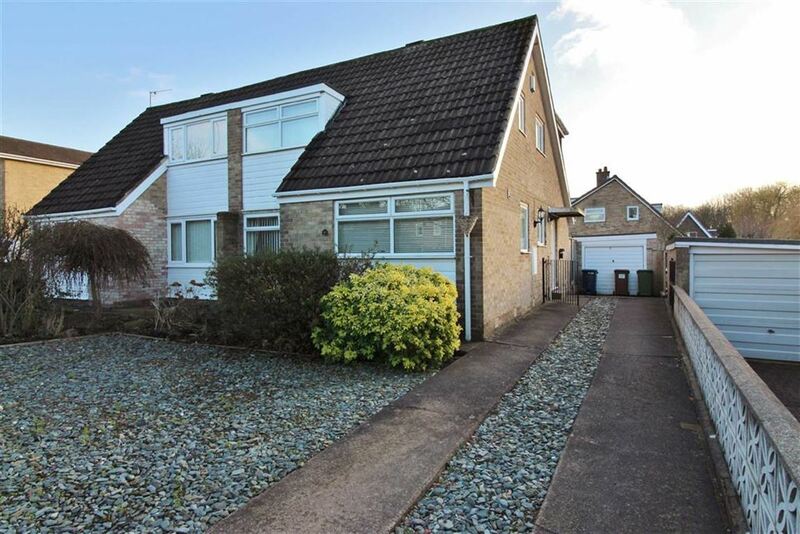 Externally there is a garage, driveway, front garden and paved rear garden. 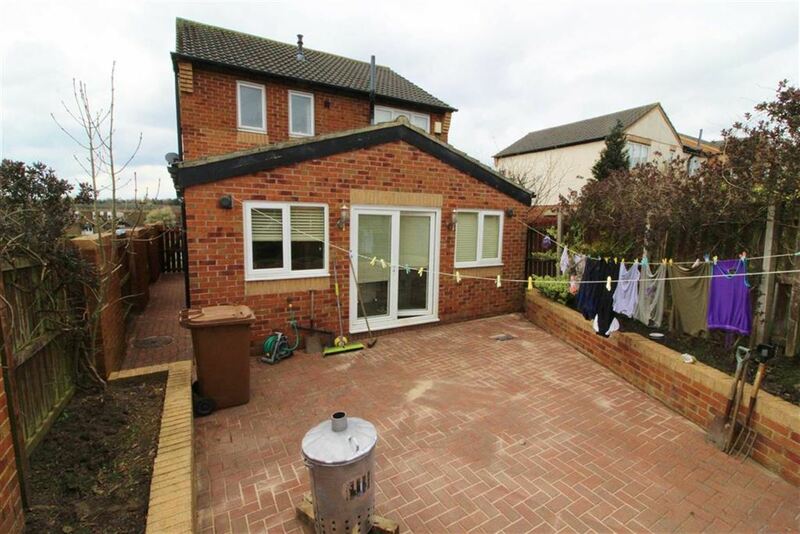 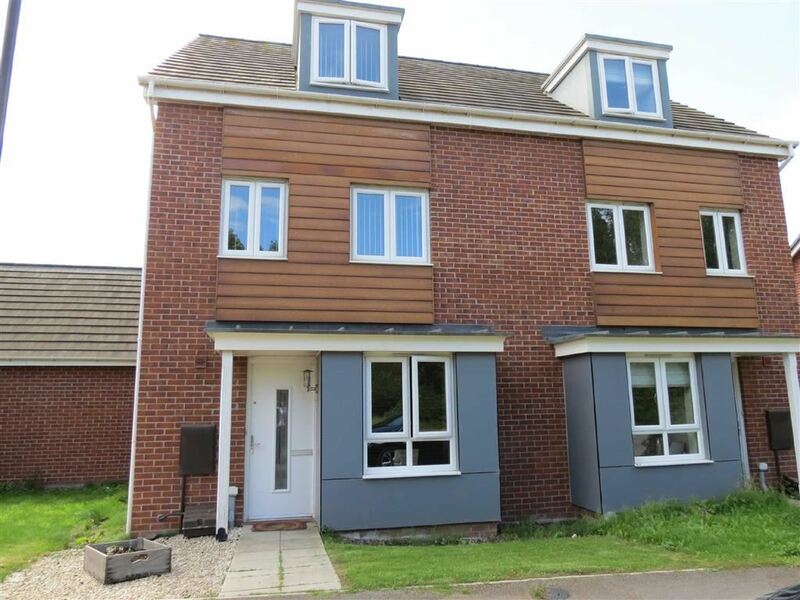 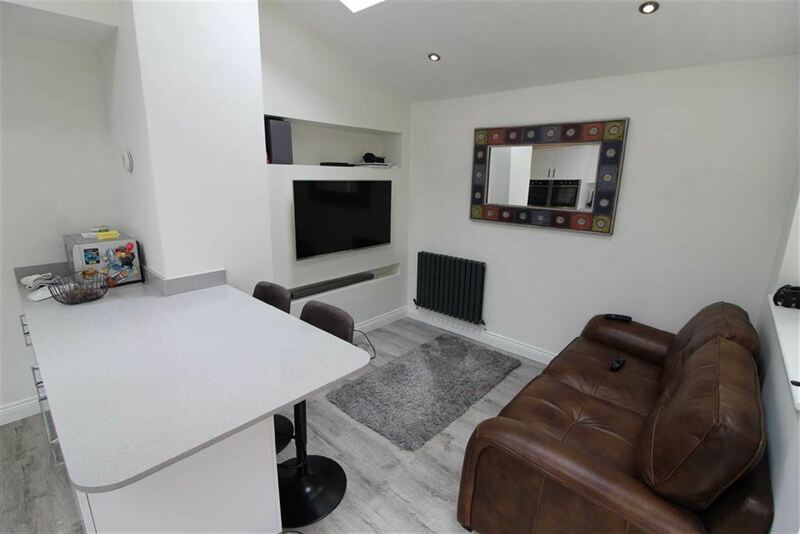 This property has been extended and improved throughout and we advise early viewing to avoid missing out ! 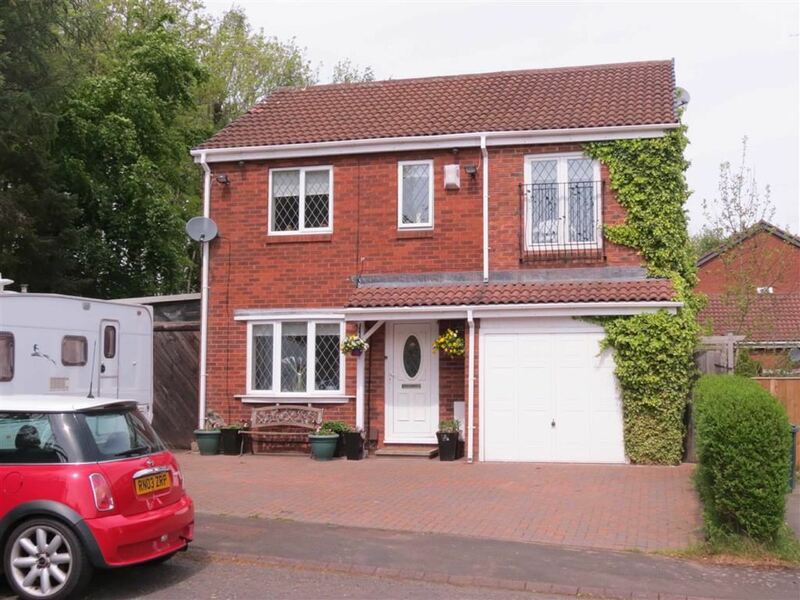 Located in the popular Mayfield, Washington with a range of local amenities, bus links and schools. 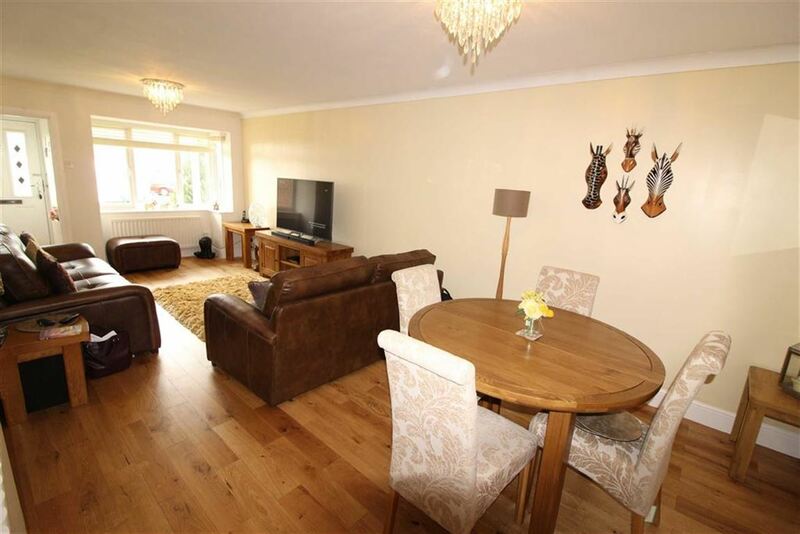 The Galleries Shopping Centre is also within close proximity. 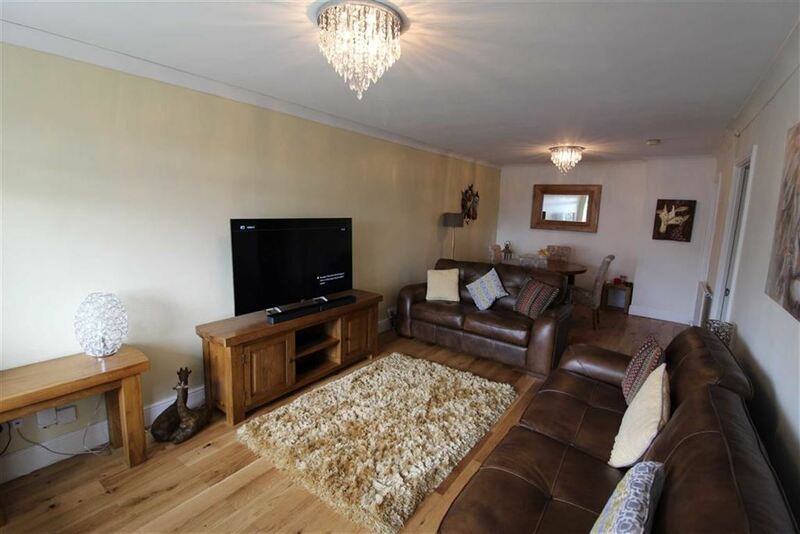 Lounge/ Dining Room - 23'00 x 10'07 (7.01m x 3.23m) - Laminate flooring, UPVC window, two radiators. 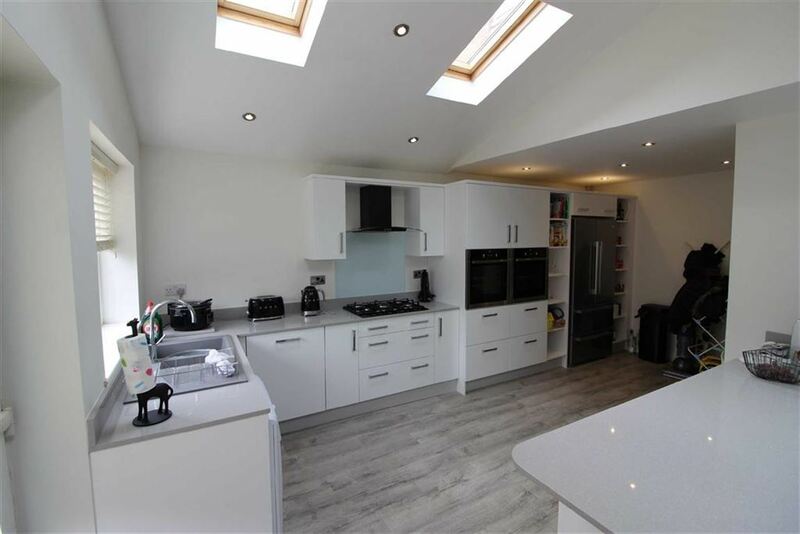 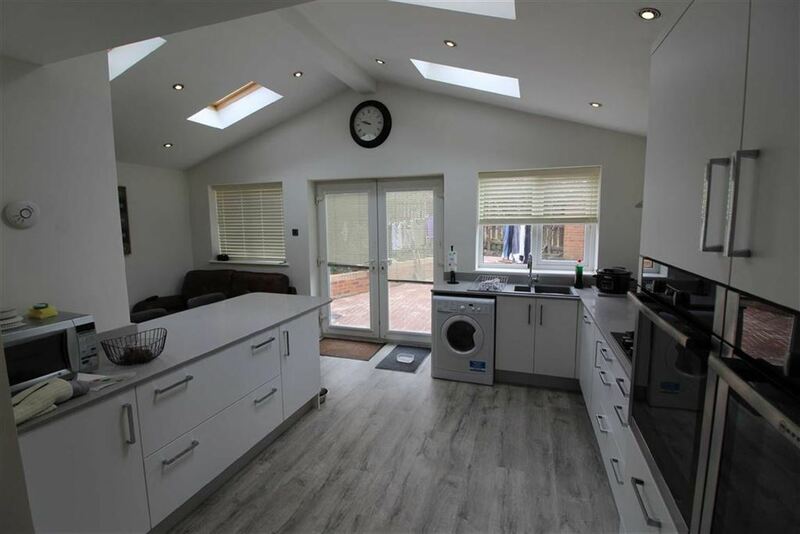 Kitchen - 18'06 x 18'09 (5.64m x 5.72m) - UPVC windows, UPVC doors leading to garden, velux windows, two integrated ovens, gas hob, integrated dishwasher, white wall and floor units, lino flooring, open plan into sun room. 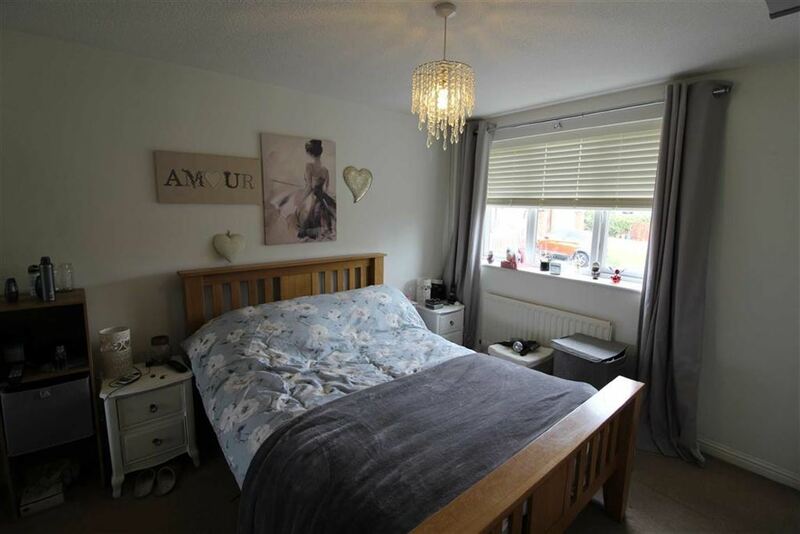 Bedroom One - 9'01 x 11'01 (2.77m x 3.38m) - Carpets, UPVC window, built in wardrobes. 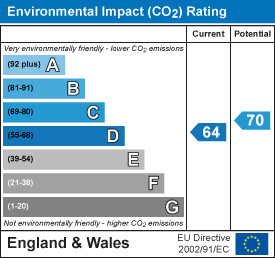 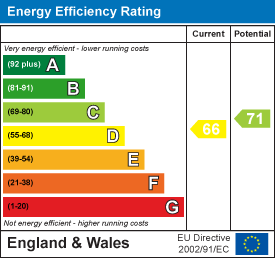 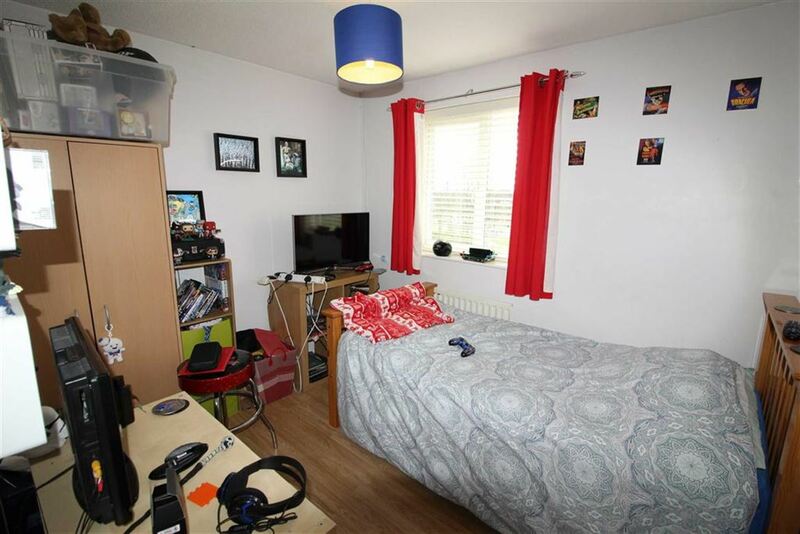 Bedroom Two - 11'09 x 9'00 (3.58m x 2.74m) - Laminate flooring, UPVC window, radiator. 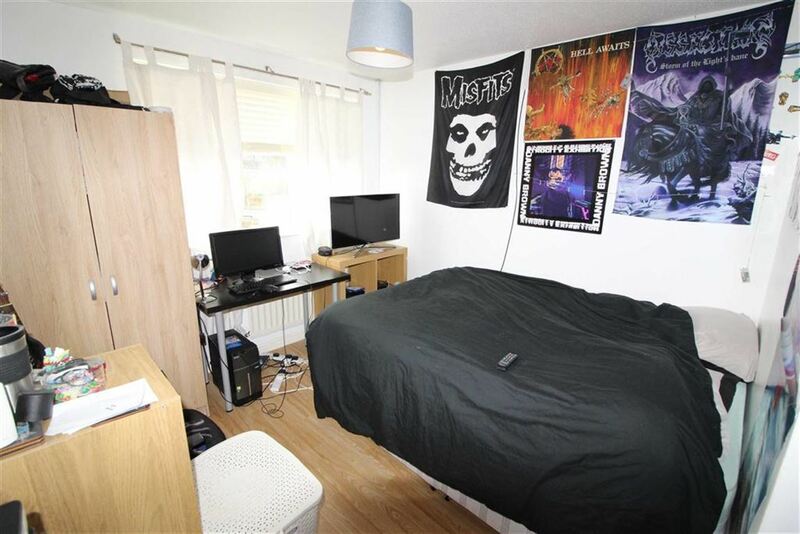 Bedroom Three - 8'01 x 9'11 (2.46m x 3.02m) - Laminate flooring, UPVC window, radiator. 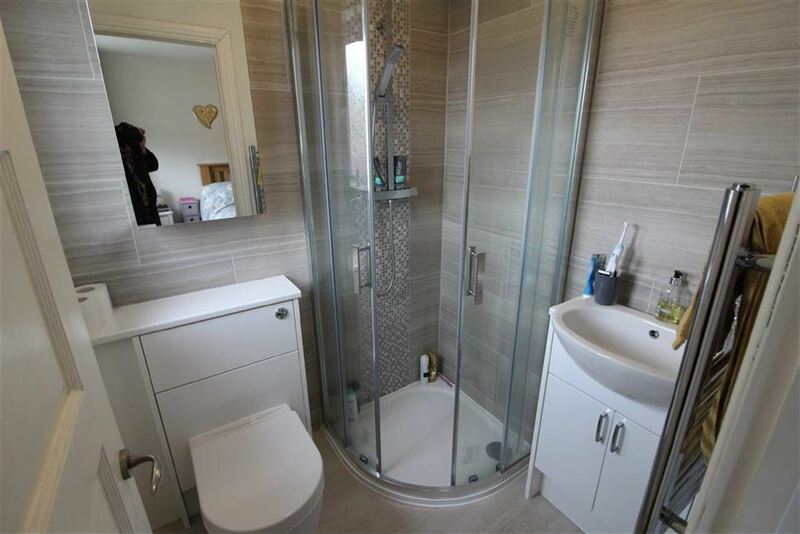 Bathroom - 7'11 x 4'06 (2.41m x 1.37m) - Lino flooring, three piece white suite, UPVC window, towel rail, shower over bath. 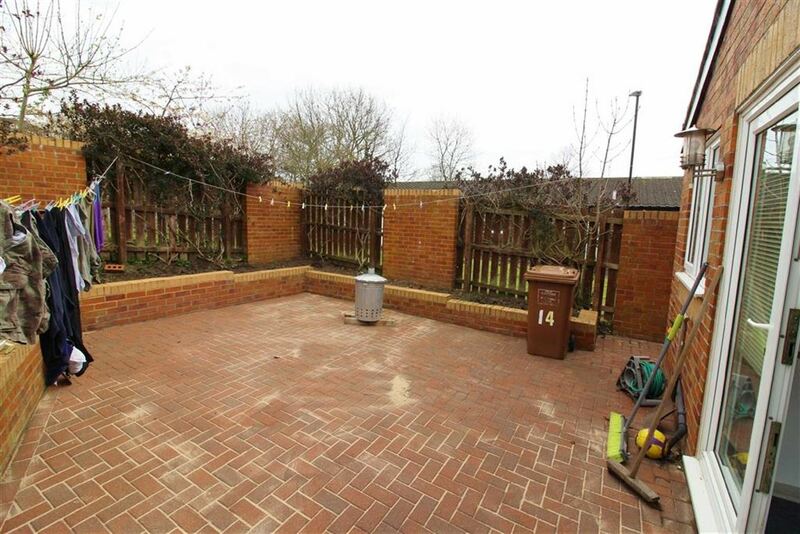 External - Paved rear garden, garage, driveway.